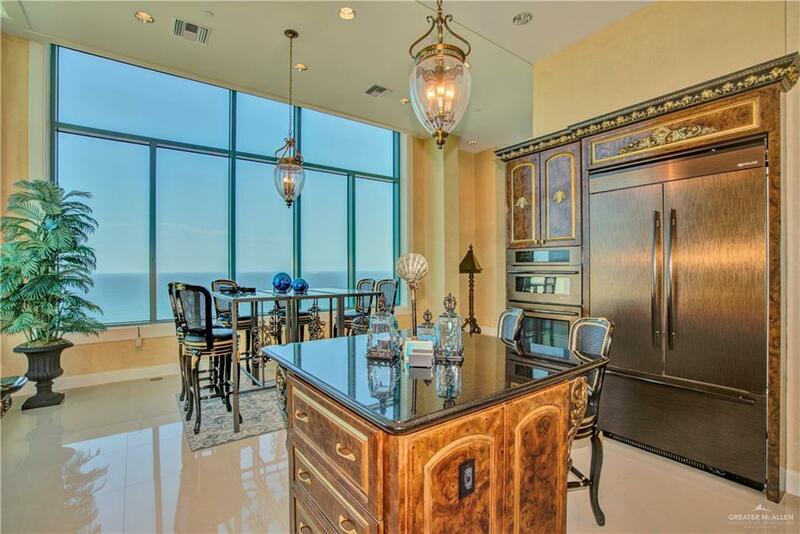 A Beacon of Style + a Multi-Million Dollar View-Welcome to the North Penthouse at Sapphire. 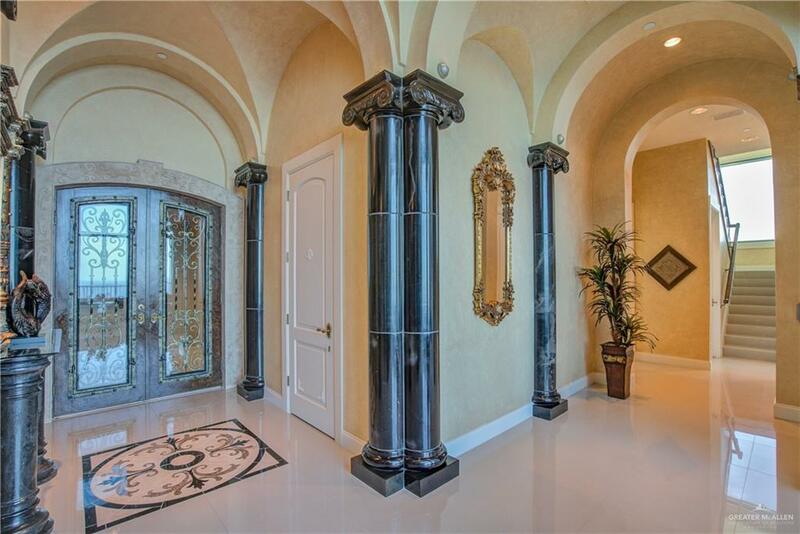 Ionic black marble columns, architecturally orchestrated, gracefully support the quatrefoil ceiling in the grand foyer in epic splendour. 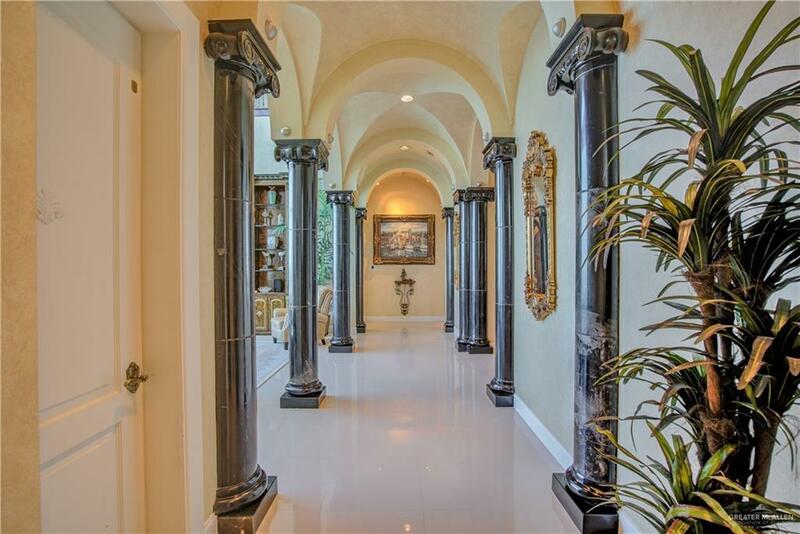 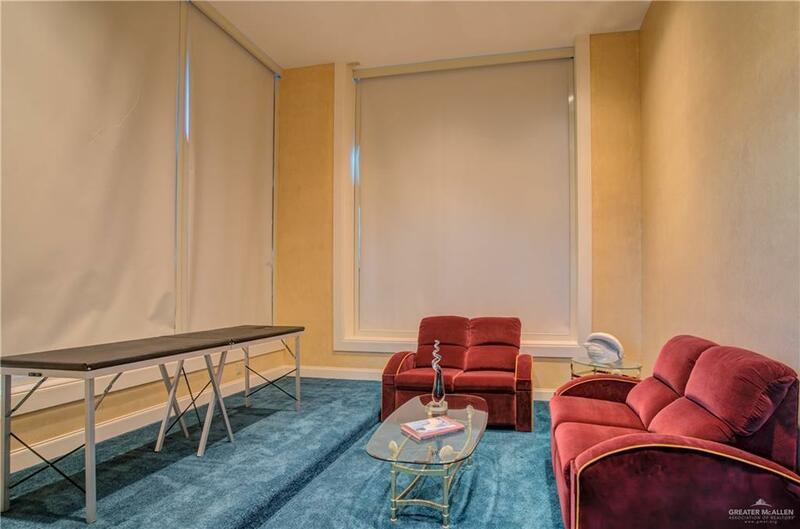 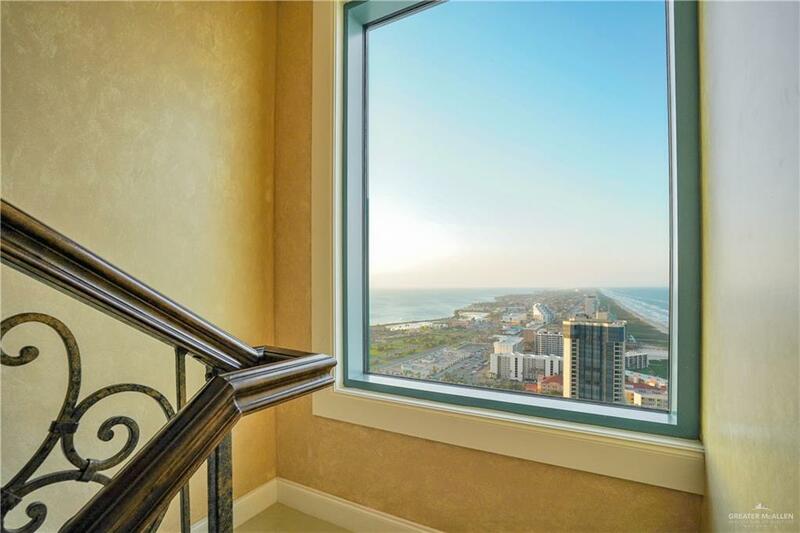 The Italianate design combined w/modern technology throughout the 2-story penthouse include the internal elevator, I-Pad operated Crestron system, remote control window shades, electronic t.v. 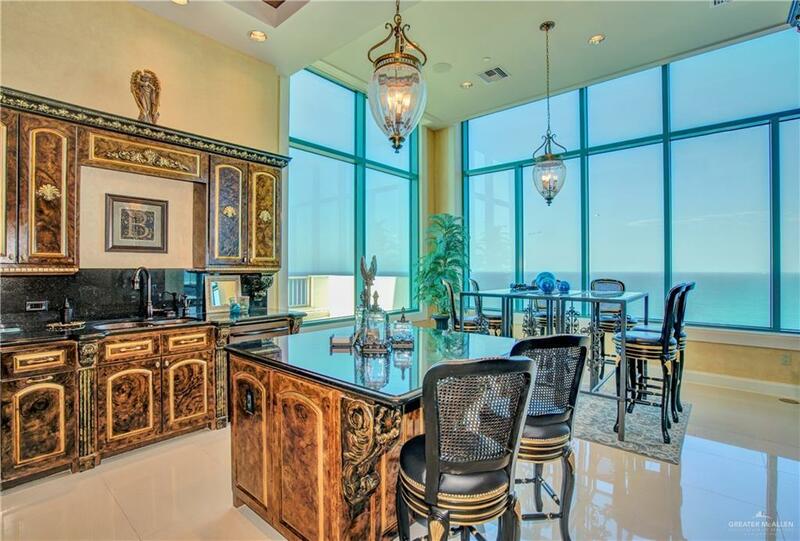 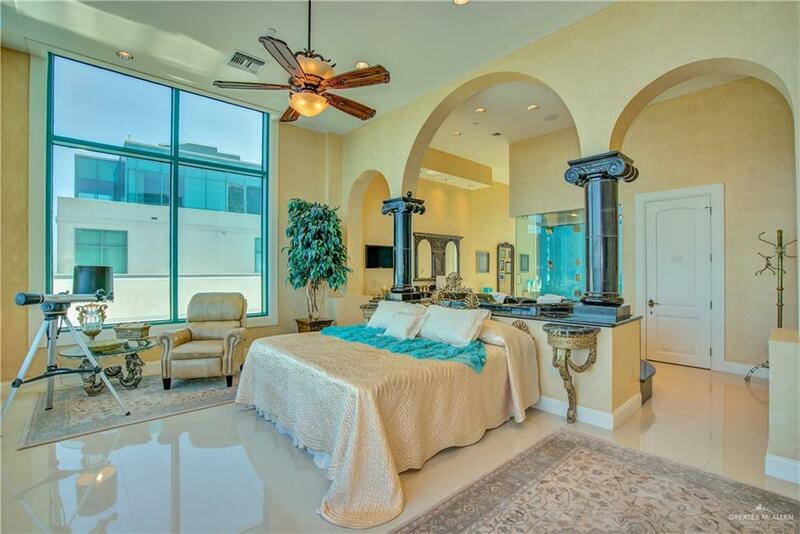 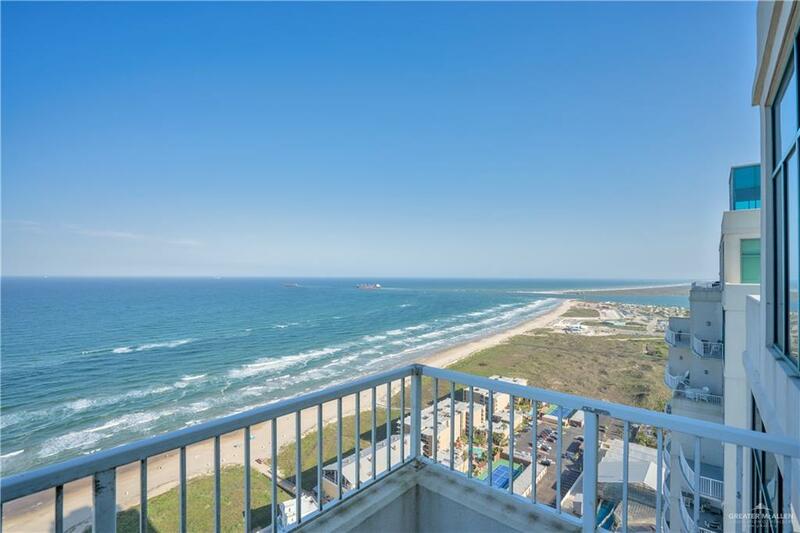 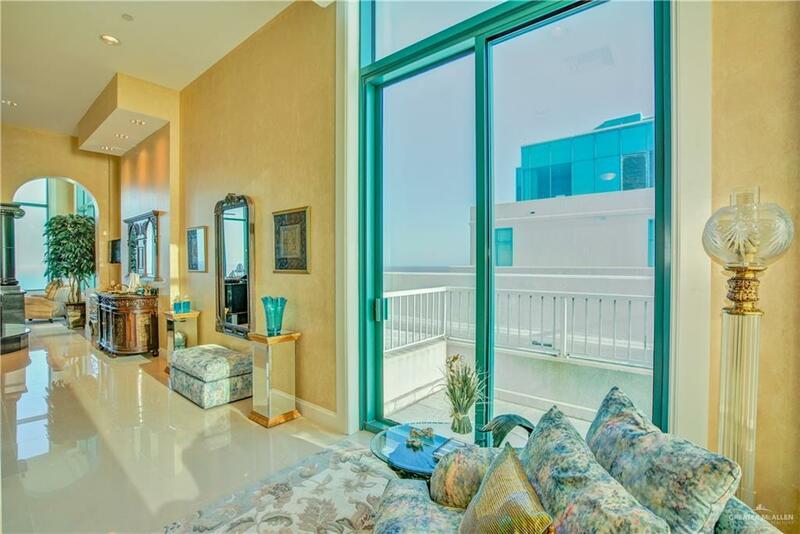 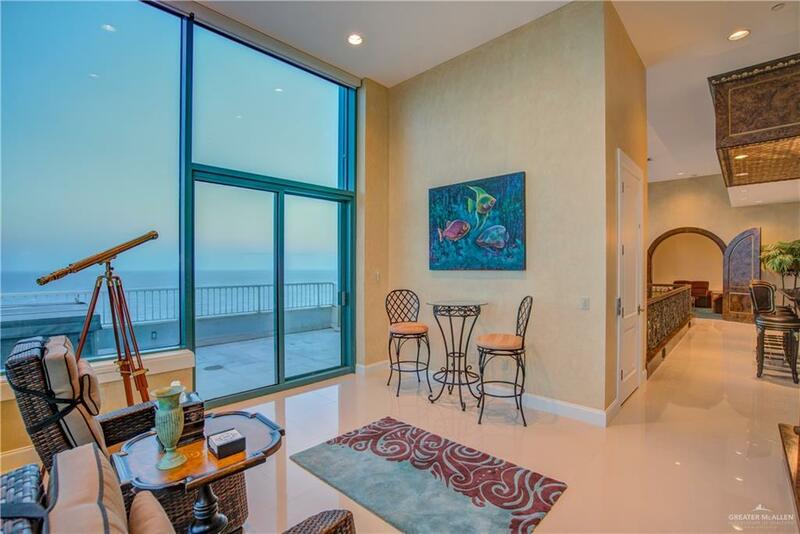 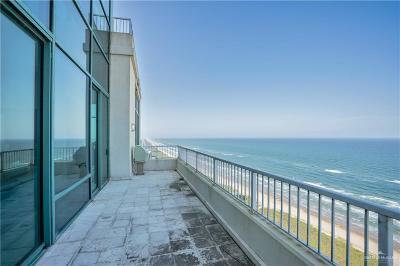 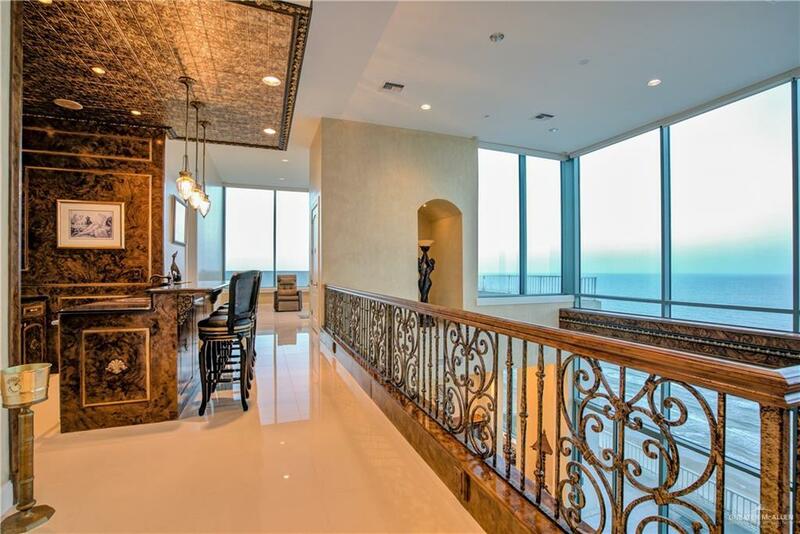 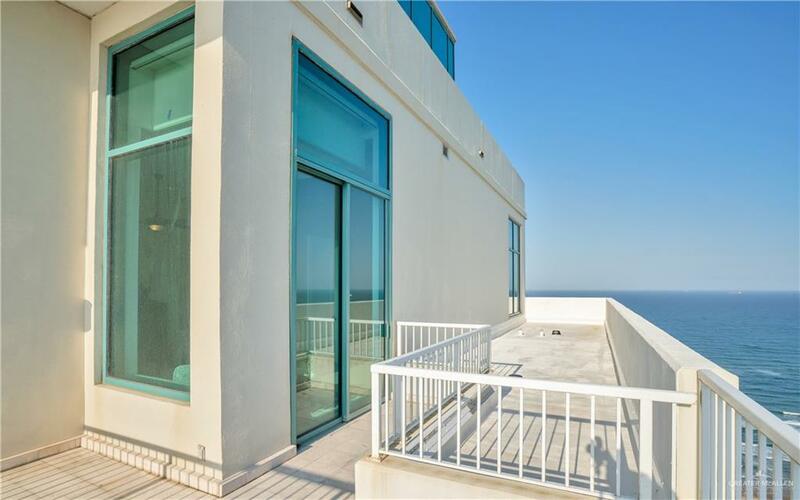 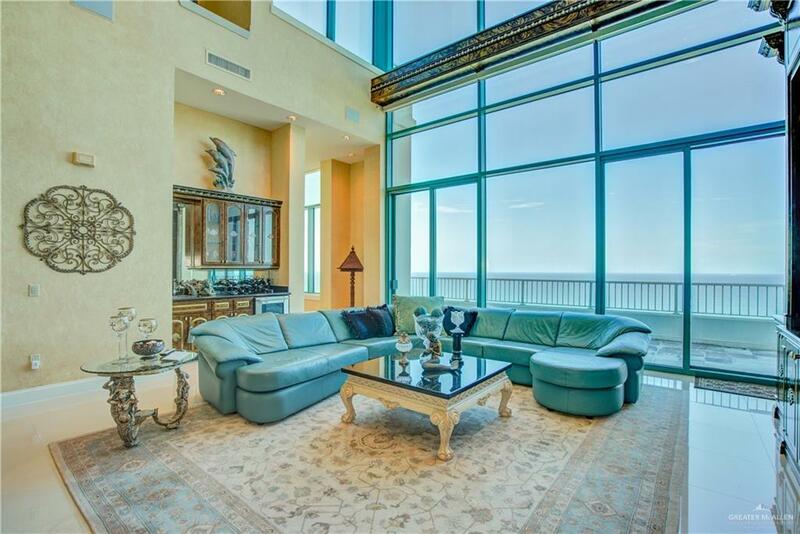 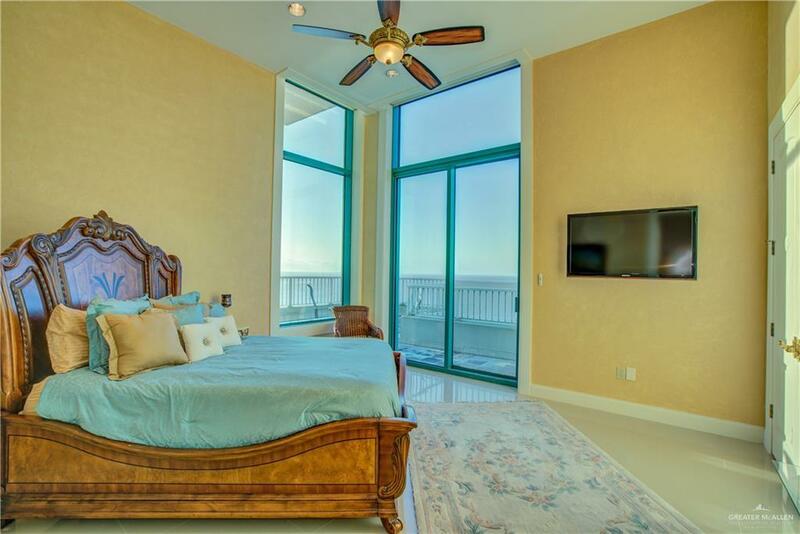 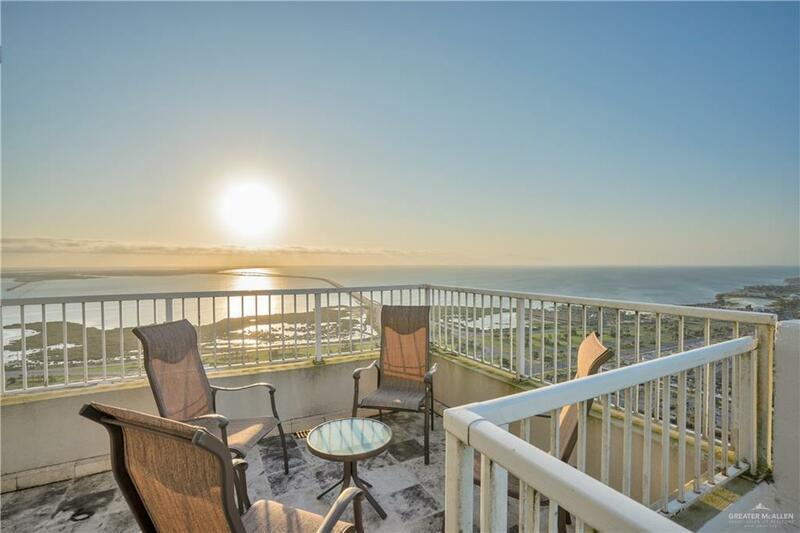 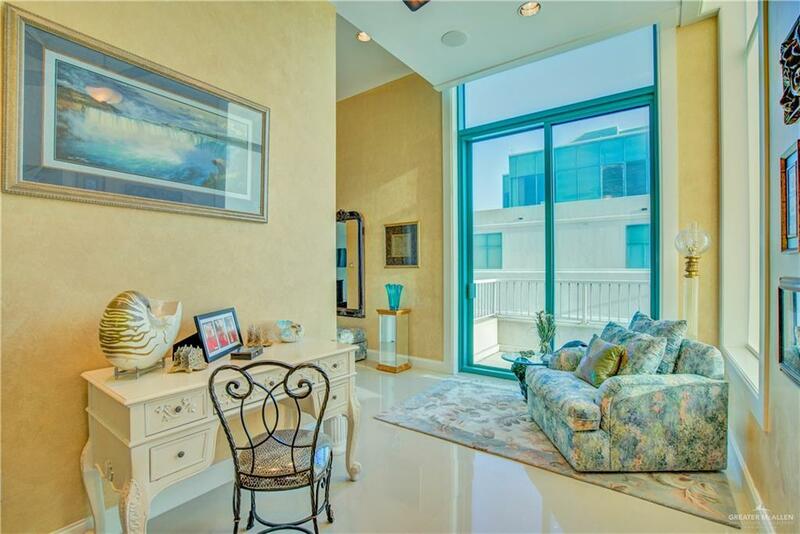 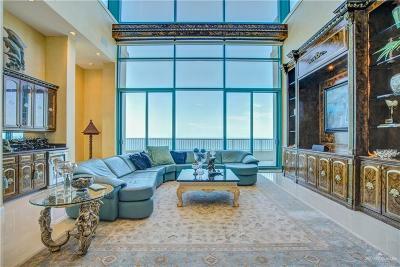 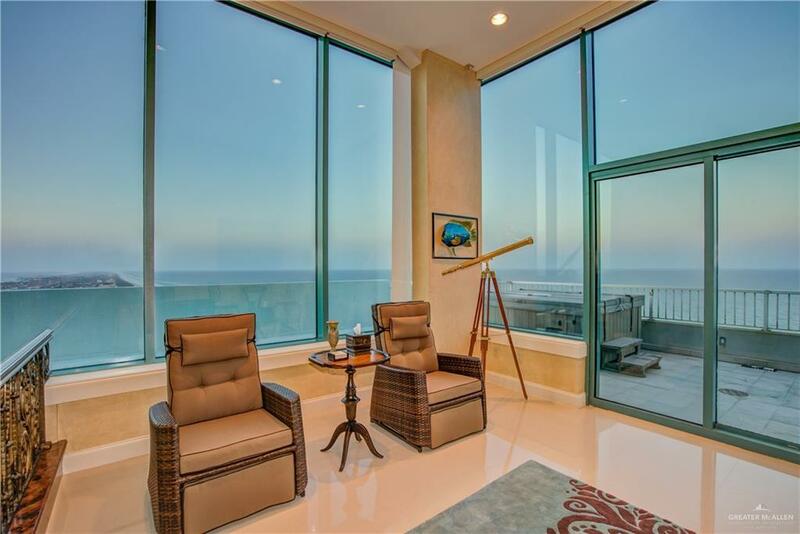 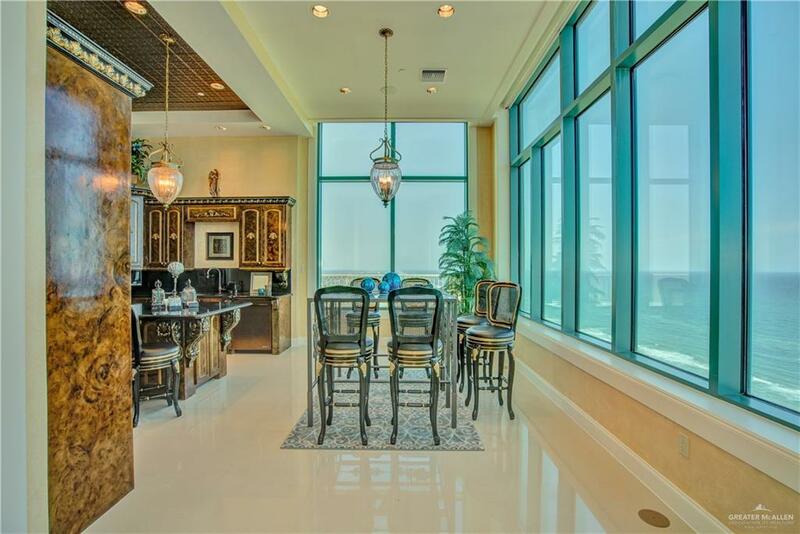 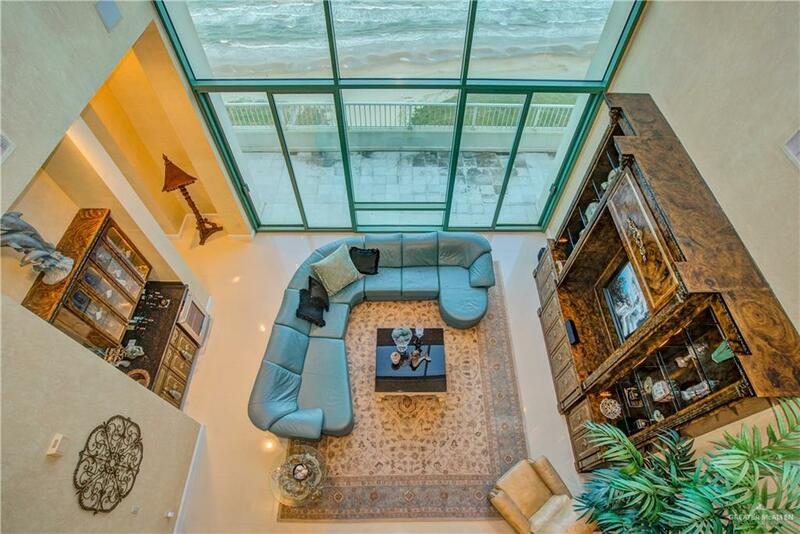 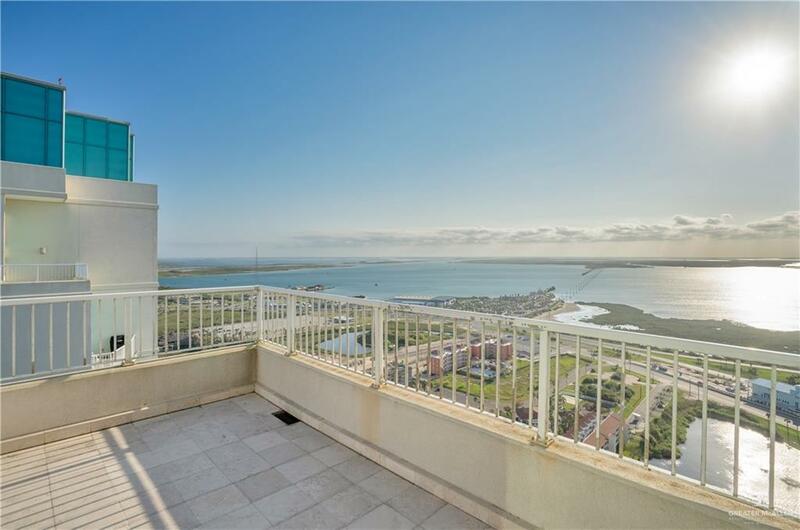 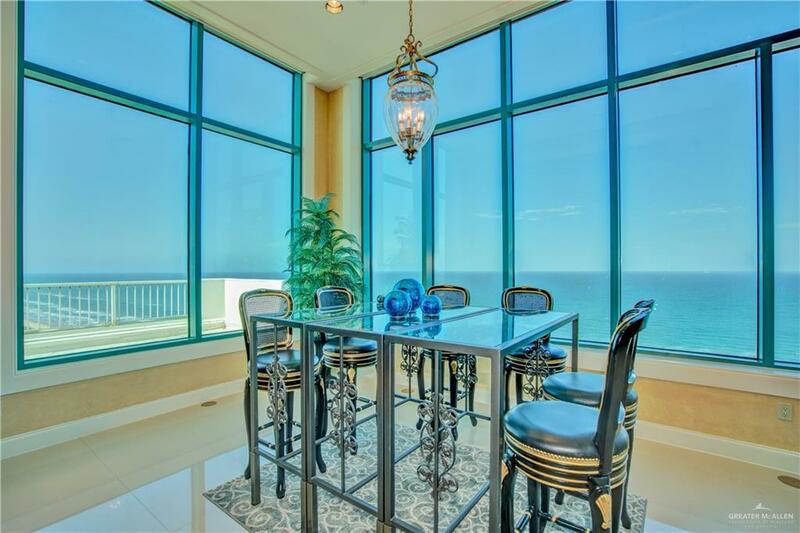 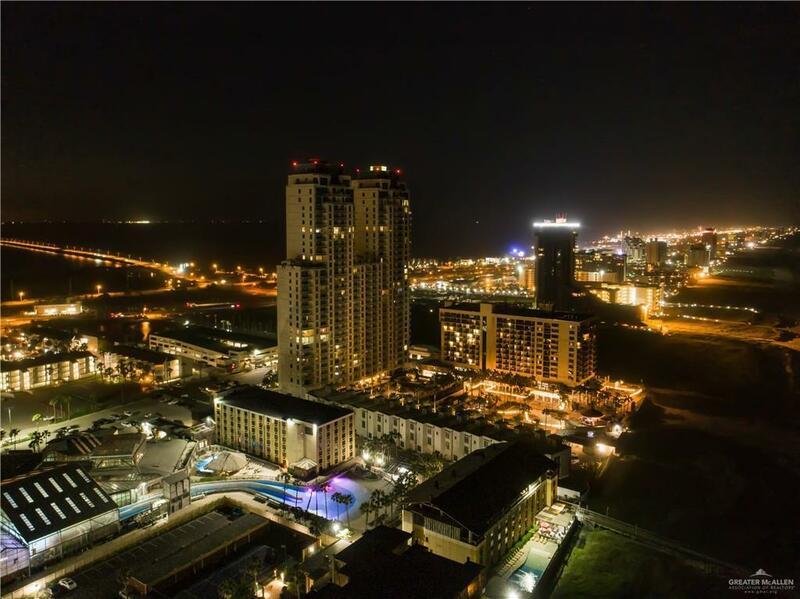 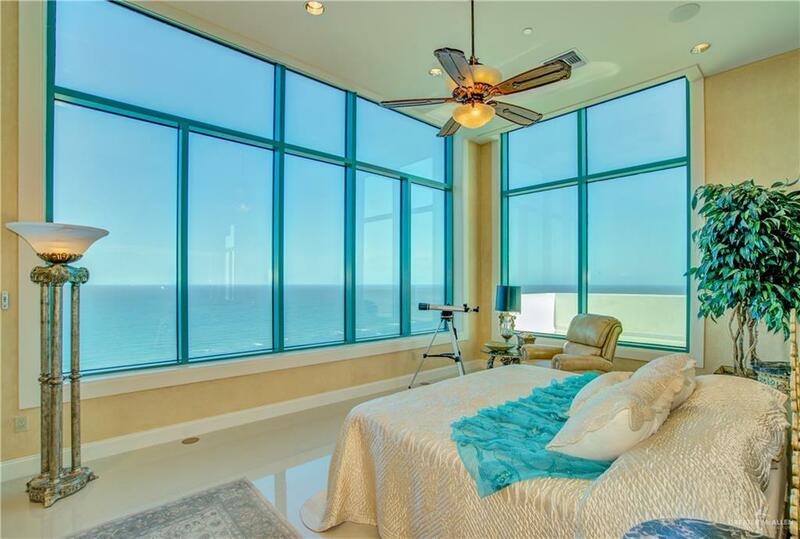 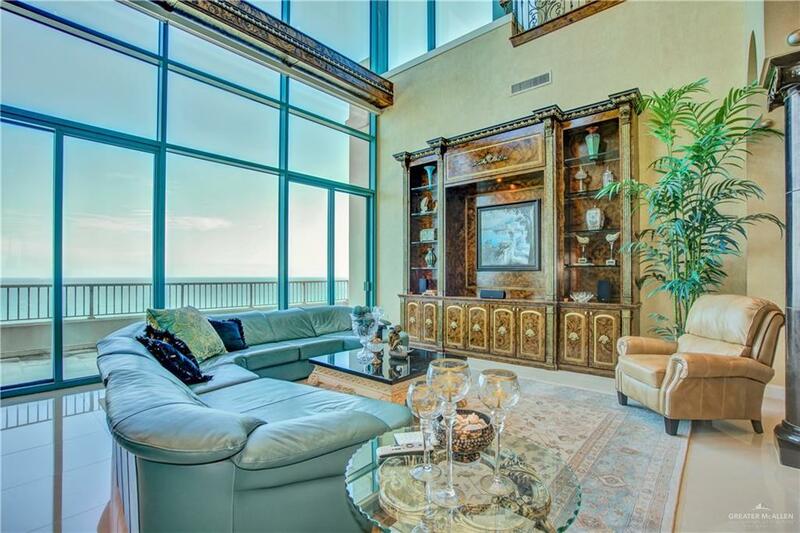 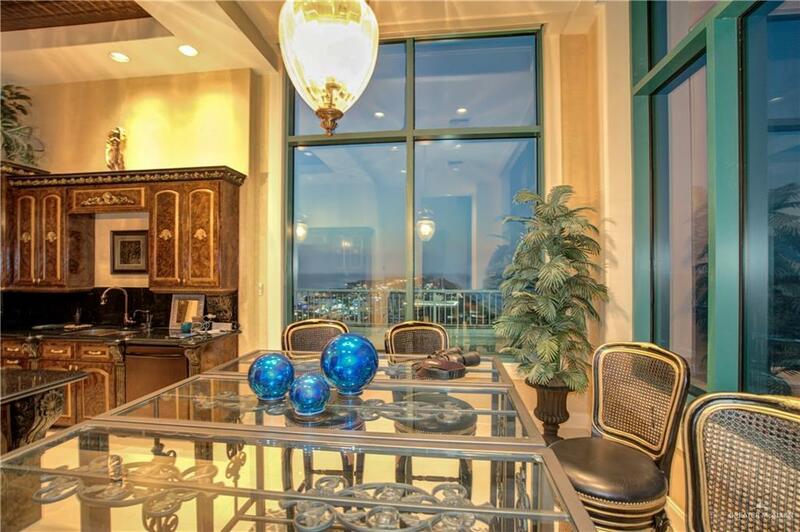 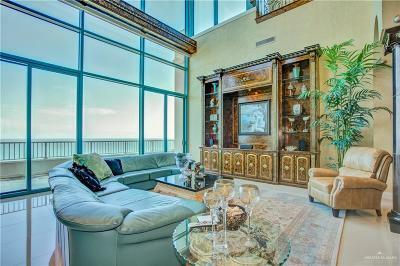 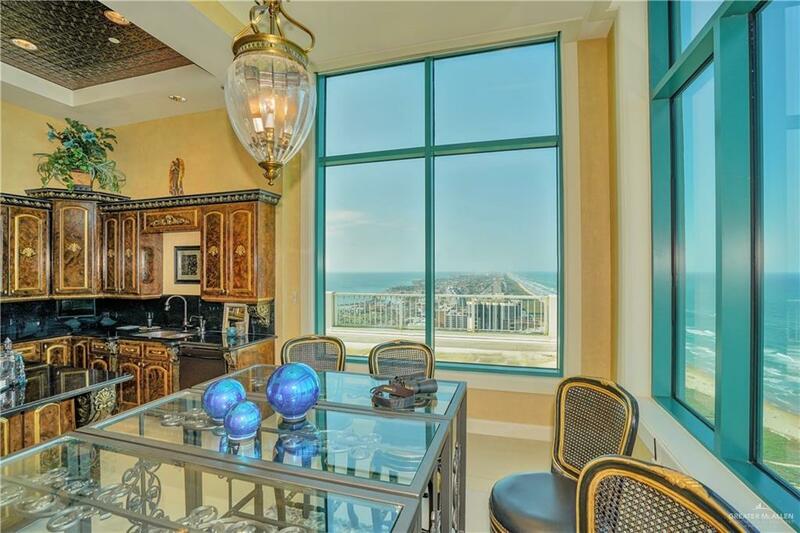 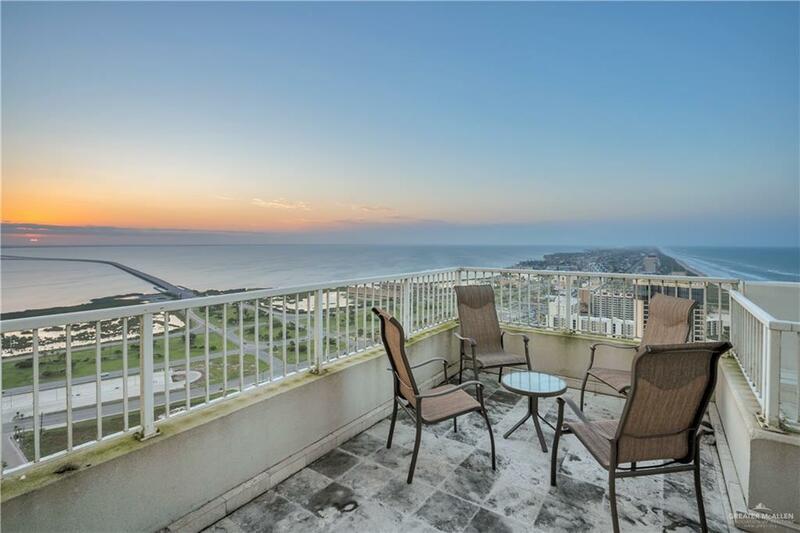 lift, programmable thermostats, 4 a/c units, mechanical room, media/all purpose room-w/gulf views, multiple storage rooms & closets. 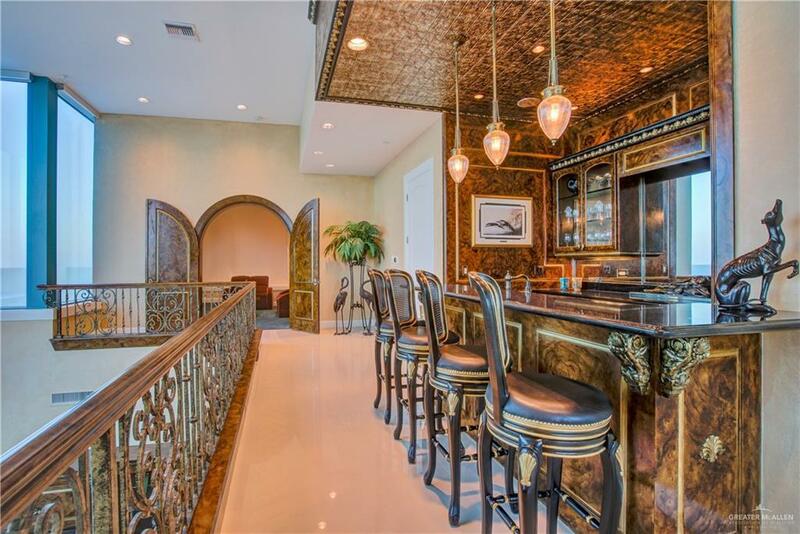 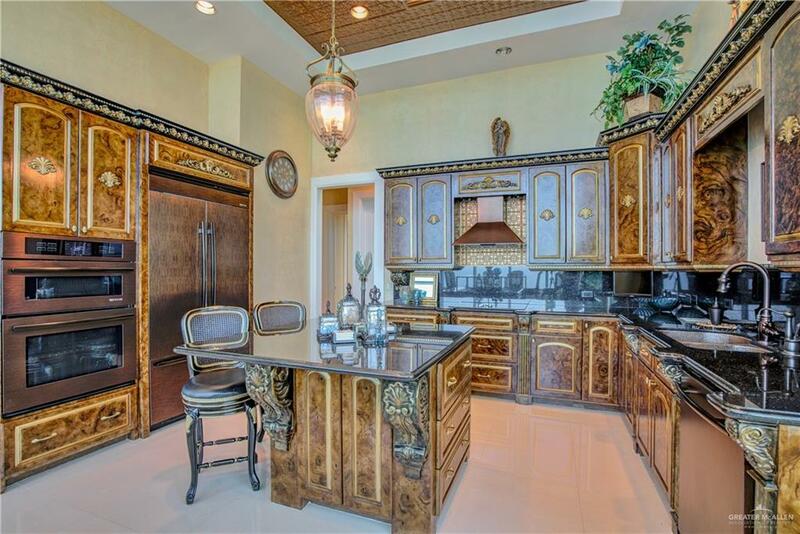 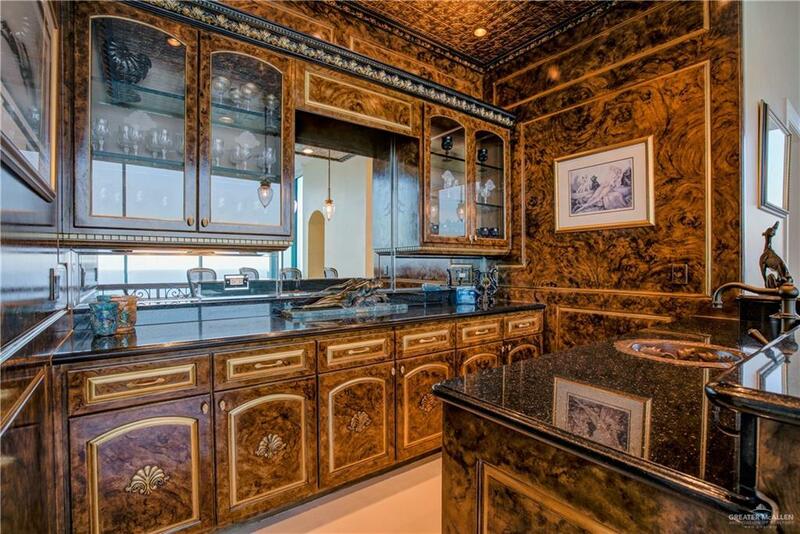 Custom features include trompe l'oeil burlwood finishes on boiserie, gilded acanthus leaf moldings & brackets, in addition to the shell motif on 8' doors & etched glass. 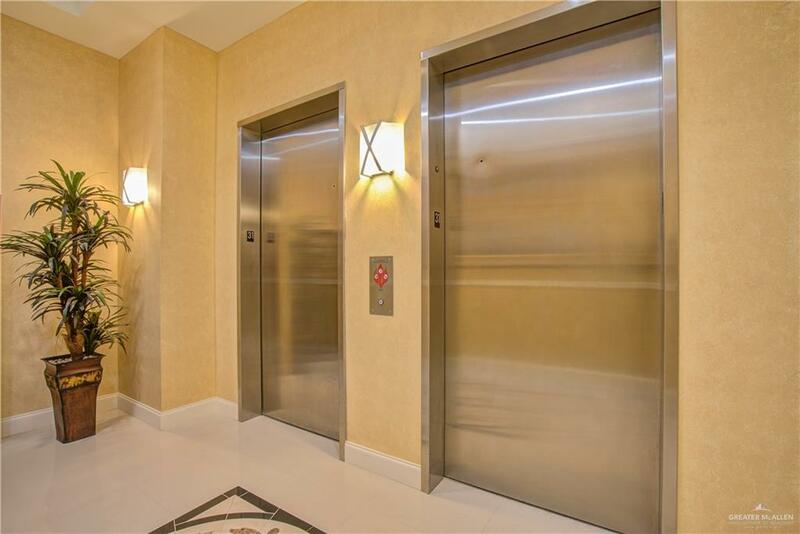 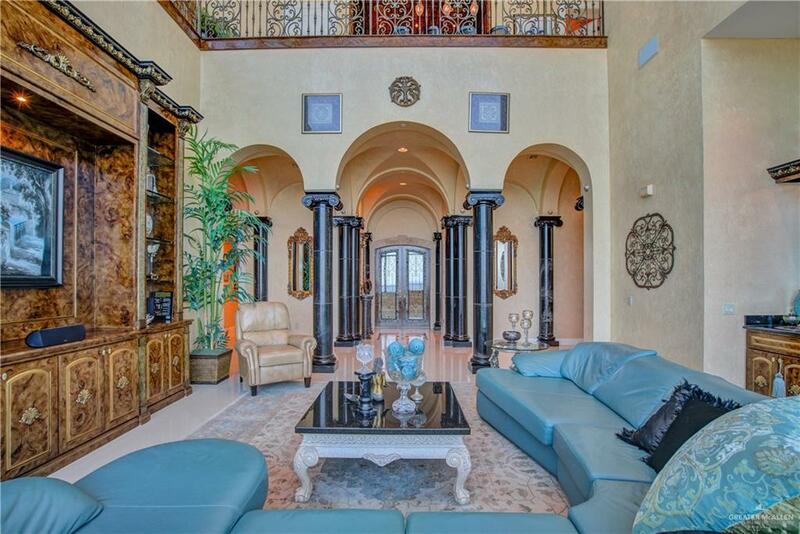 Arrive to the 2nd floor by elevator to a full bar, lounge, outdoor hot tub & media room. 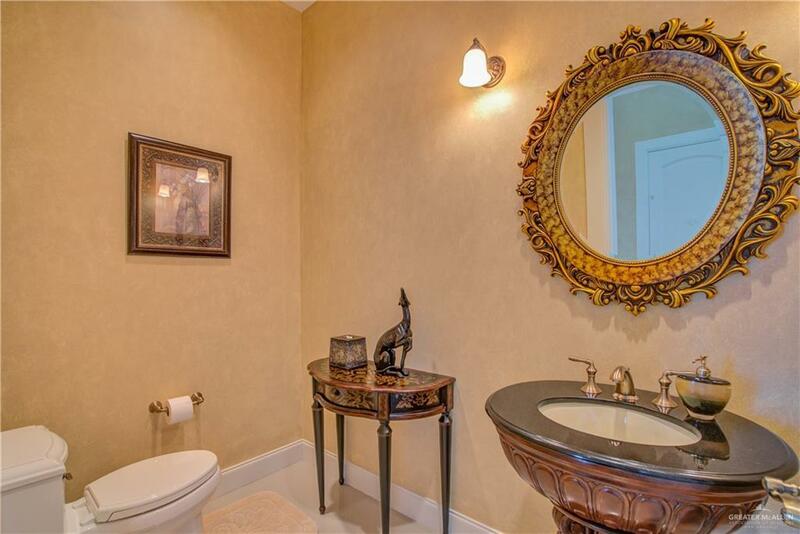 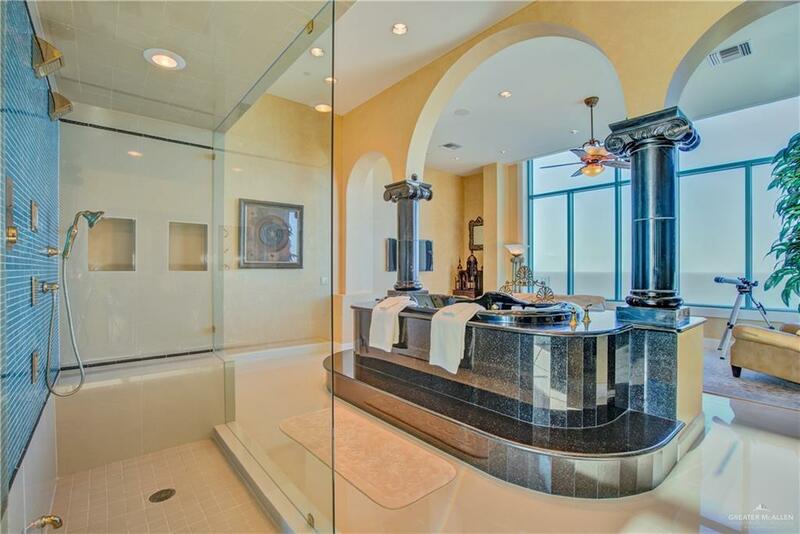 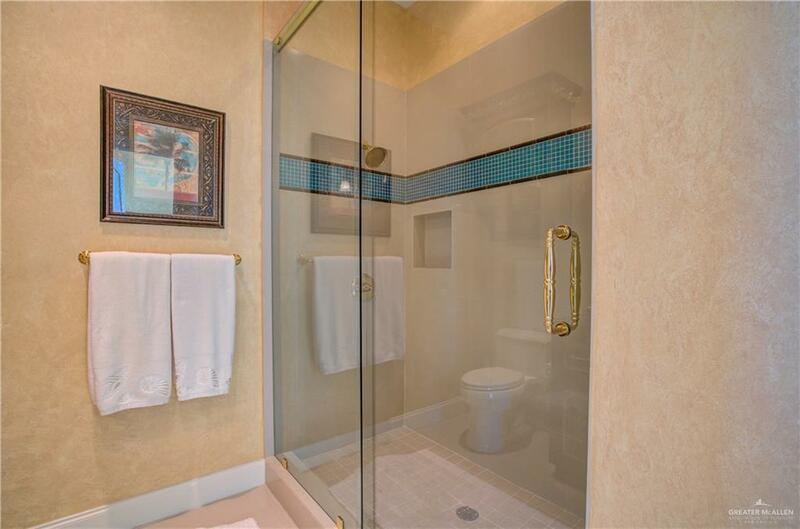 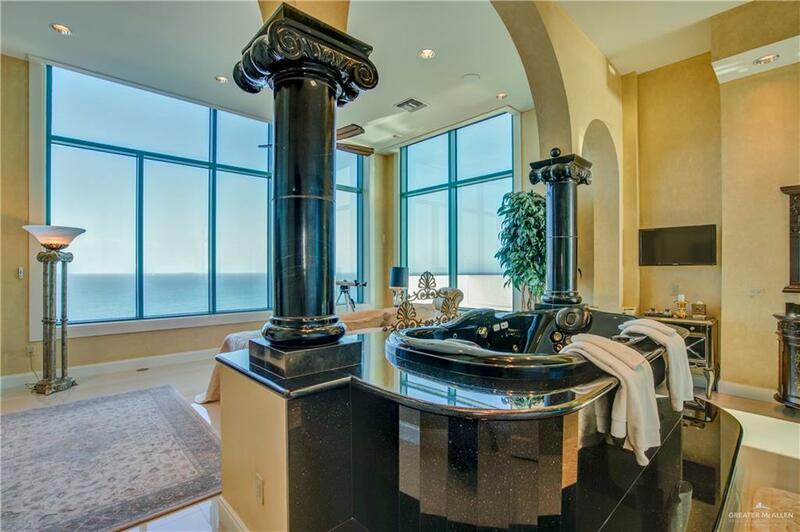 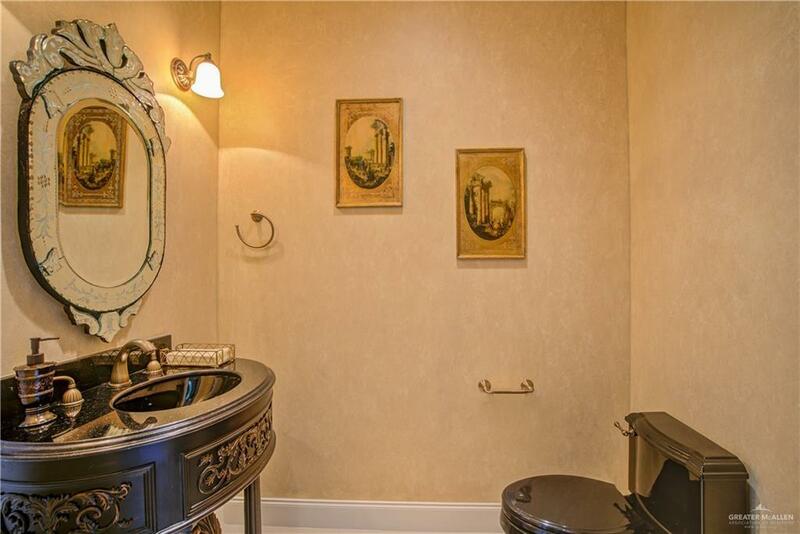 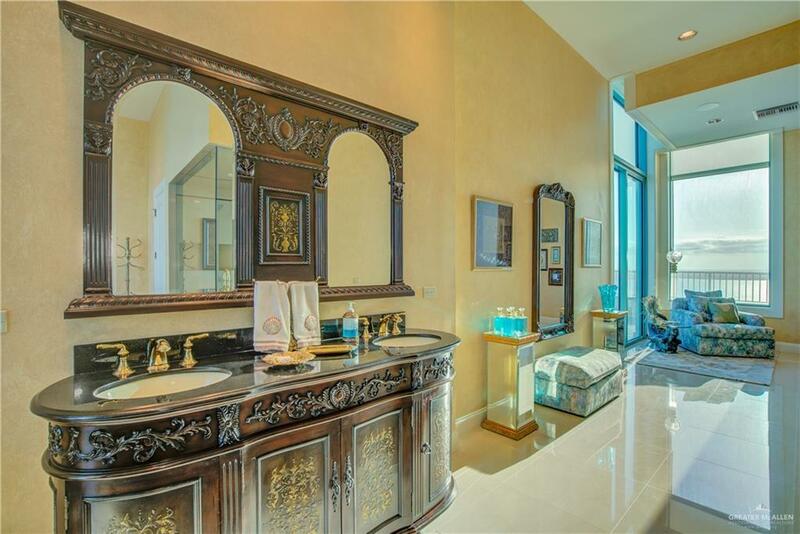 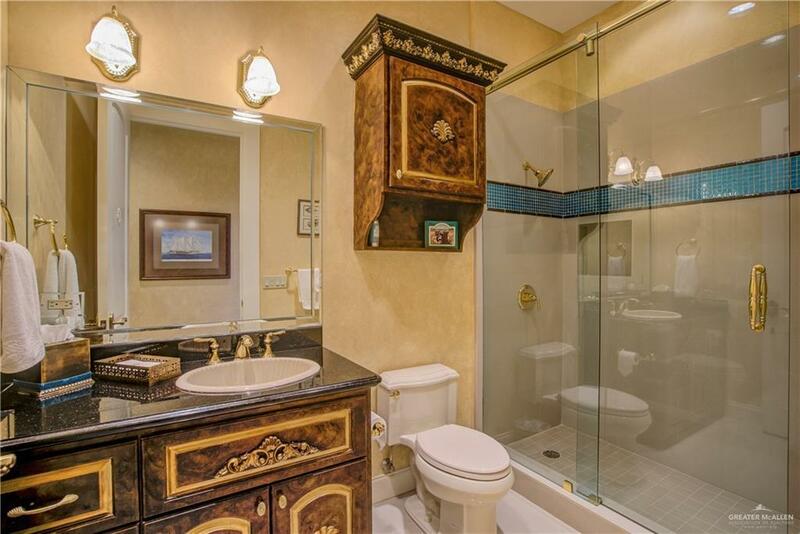 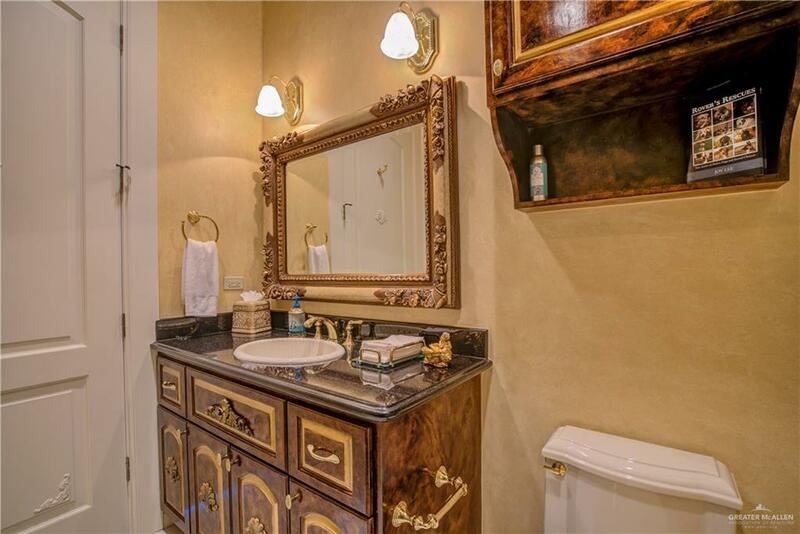 Cleverly designed by the owner, the master en suite has E/W balconies, steam shower, spa tub, dble vanities, walk-in closet & dressing area/office....No. 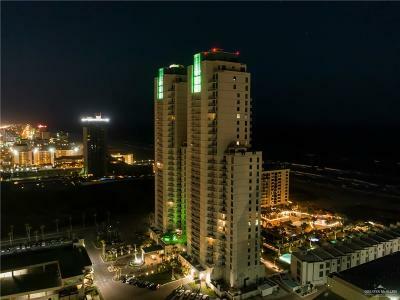 3101...Es lo Maximo!